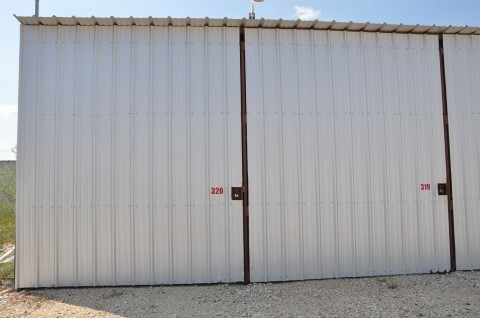 We offer three different size storage units: 11 x 30, 12 x 30, 12 x 40. Each unit has an electrical outlet with an overhead light, full enclosure with your own door and lock. We have onsite security cameras for your safety and a locked gate at the entrance to the facility. 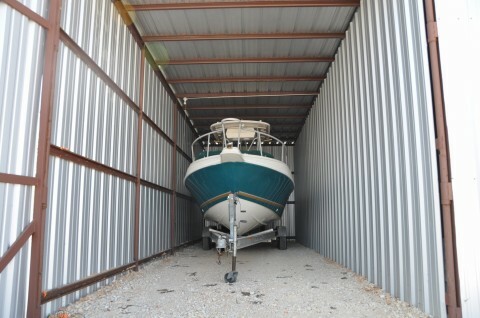 Click here for more Storage Facility photos!! !